CS Research Scientist Carlos Monroy works magic with massive data sets, so it makes sense that his first experience with a computer felt magical. “In my senior year of high school, my school acquired computers to introduce students to the new ‘computing’ field,” he said. But he planned to major in business in college. He said, “In Guatemala, you have to declare your major when you begin. I was standing in line to sign up for classes when I noticed a table about a new major, computer science.” Based on a few brochures, Monroy changed his major in a matter of minutes. He graduated with his bachelor’s in CS at the peak of the dot com frenzy, so he created a small software consulting firm and began automating a customer service center for a large electronics company. He also worked part-time as a researcher and lecturer for his university. 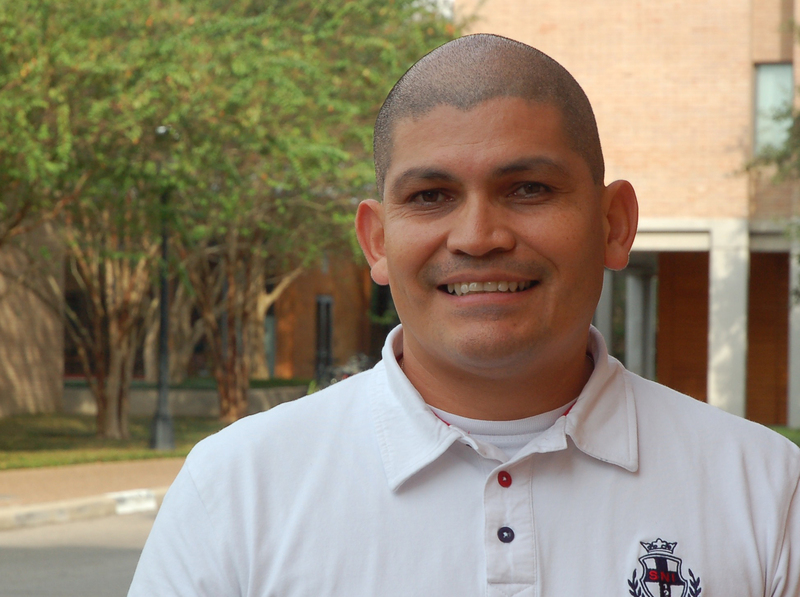 “All the time, I was really curious, always wanting to learn more.” Although he originally planned to pursue an MBA, one of his friends at Texas A&M encouraged Monroy to apply to the CS program. He intended only to stay two years, but his advisor suggested continuing as PhD student. Another scholar was analyzing Picasso’s artworks, both the images and an extensive historical narrative, with the idea of combining text and images. Monroy became involved when the collection had reached 4,000 images [out of 50,000 to be catalogued]. “He needed a better infrastructure,” said Monroy, who readily accepted the challenge. Monroy’s current project has a similar theme. 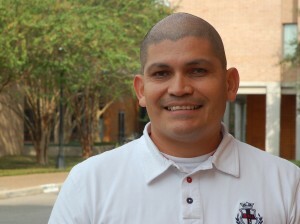 He is part of a team seeking to improve computer programming. Several Rice computer scientists–along with teams from other institutions–are working on a joint effort encompassing big data, machine learning, program languages and databases. “I am part o f a team led by Dr. Chris Jermaine that is working on a high performance distributed store and compute platform. It will enable us to store large amounts of data and perform analytics tasks to support programmers, improving software productivity, security and quality,” he said. At present, PLINY’s curated source datasets totals about 14 Terabytes, encompassing nearly 125 million files from 400K projects. Recently one of the teams reached the milestone of processing 1 Billion lines of code. But he is also excited about the collaboration with different disciplines. Recently, the Rice Data Management Team invited Monroy to talk about data curation, as part of the Data Week, in his talk entitled The Art of Data Curation in the Age of Data Science, Monroy shared some ideas about his experience working with diverse datasets in a wide range of domains. 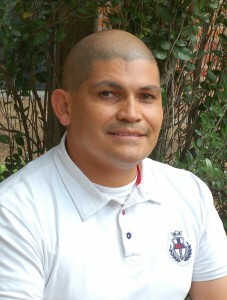 Carlos Monroy joined the CS department’s research staff in 2009.